When it comes to adding a new addition into your life, you only want the best. High quality items that will stand the test of time are essential. Disposable isn’t your thing. After all, why buy new things when you know they won’t last? Beautiful and hard-wearing servingware is not always easy to find. You want to entertain your friends but the availability of well-made yet considered products is seriously lacking. The Pure tray is here to fill the tray-shaped void you have in your life. 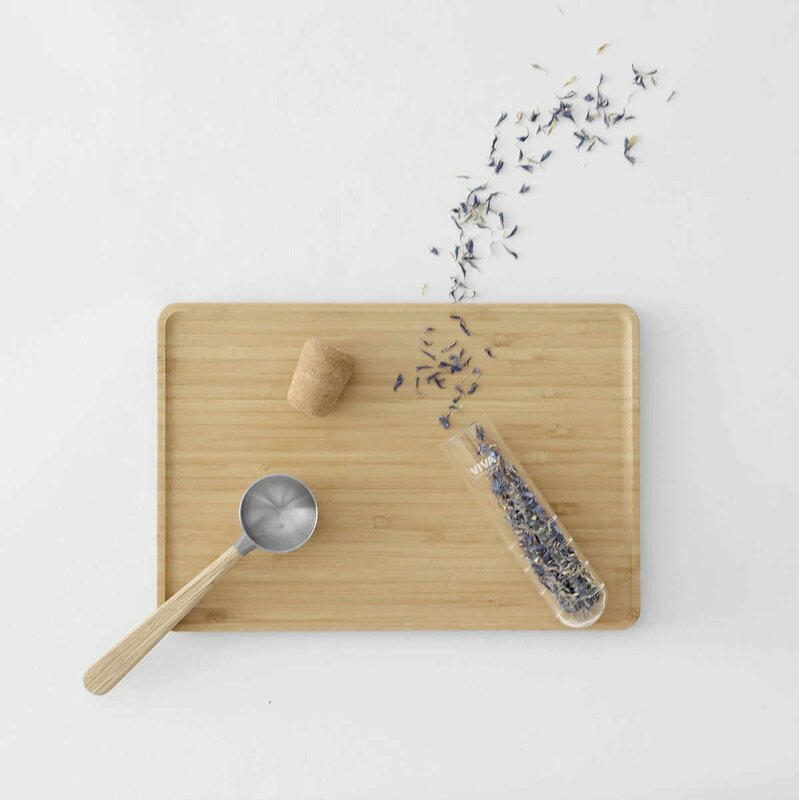 This tray is made entirely of bamboo, which is the durable addition you’ve been searching for. Neither aesthetics nor quality take a step back here. 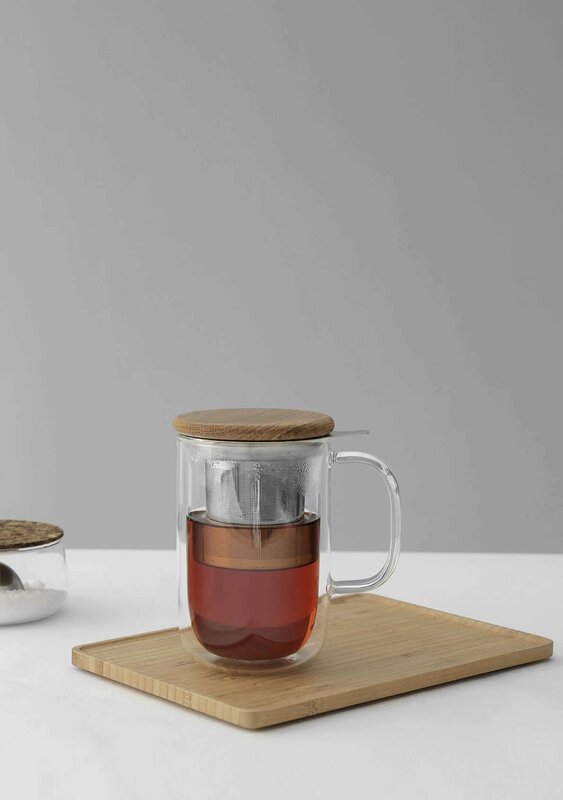 This tray has both in spades making it the ideal tea serving companion. Use it alone or when friends come around. Either way, the humble bamboo will add that touch of nature into your tea-making ritual. 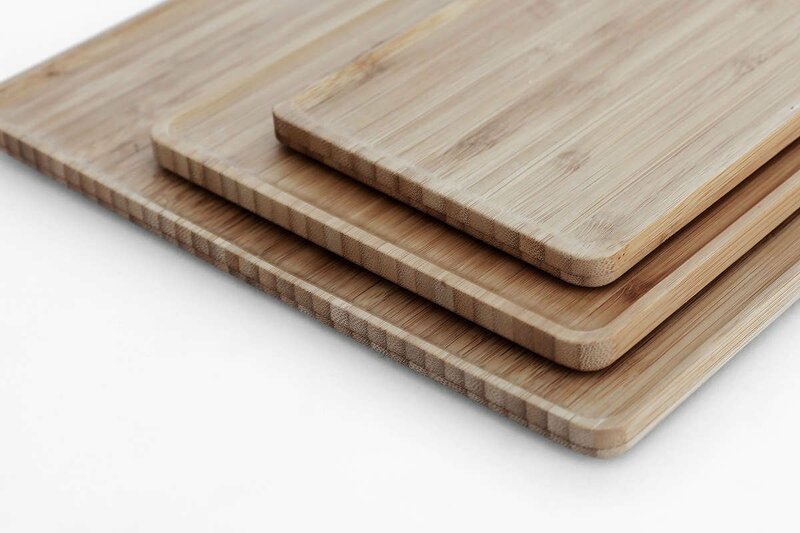 This tray is made of our own Herbarex bamboo. This beautiful tray is 25 cms x 17.5 cms. It is a great size. You can fit a standard size teapot and a couple of tea cups for you and a friend or alternatively, a small milk jug and sugar bowl.